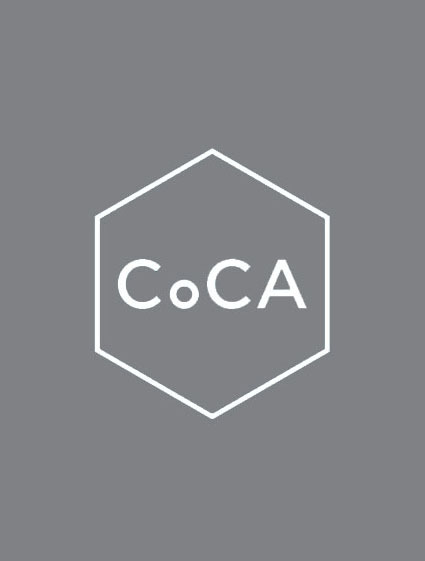 CoCA Day of Clay (York Art Gallery) is this year teaming up with Effects Design Market and the Craft Potters Association to bring ‘Ceramics + Design Now’ to York, a city wide festival with events, workshops, talks and two selling exhibitions – Effects Design Market and York Ceramics Fair. 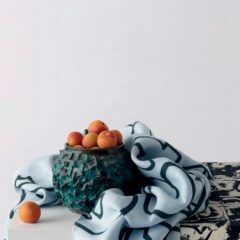 This festival of modern ceramics and design, which takes place over the first weekend of October 2018, will offer a growing audience the opportunity to engage more closely with material, meet designers, and explore more widely a global movement towards sustainable, low impact-high quality craft and design. Join York Art Gallery, home to the most significant collection of British Studio Ceramics in the UK, for the annual Day of Clay, as part of the Ceramics + Design Now festival 2018. Don’t miss this fantastic day of hands-on activities, performance art, raku firing, workshops and expert talks. 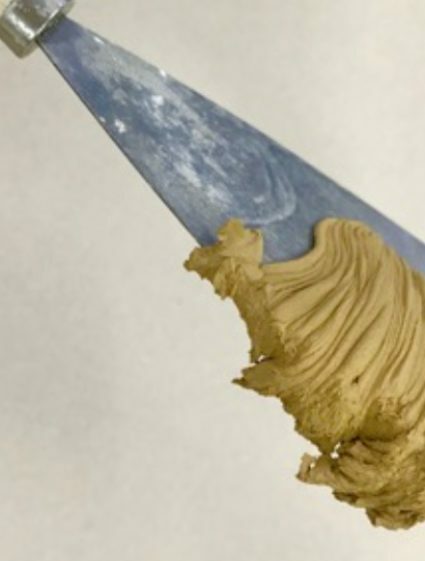 Whether you are a professional or a novice, discover more about working with clay alongside world-renowned artists and potters, surrounded by the best examples of ceramic art in the UK. An explorative day of clay with immersive experiences led by professional ceramicists, as well as a range of hands-on activities and demonstrations throughout the day. Activities are included in the admission fee. 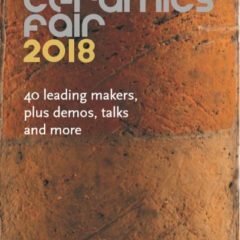 York Ceramics Fair presents 40 leading makers from the UK and abroad, chosen through competitive selection and representing a wide range of approaches to contemporary craft. A curated selling exhibition of modern design. Showing work from established and emerging designers across a variety of disciplines. 16RPM Ltd, in association with the School House Gallery York, is proud to launch their AW 2018 collection of functional tablewares, which will be used in the gallery cafe and be available to buy. Functional. Sculptural. British. Irish. New. 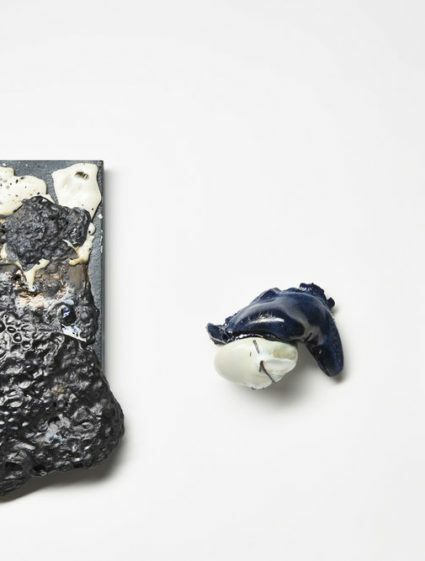 An exhibition of contemporary ceramics from new and emerging talent. We have a good range of art, design and architecture books, including contemporary studio ceramics and will welcome all those attending Ceramics + Design Now. Look out for our themed window display for the event. AUTUMN EXHIBITION runs until 8th October with a collection of slip glazed ceramics by DYLAN BOWEN. 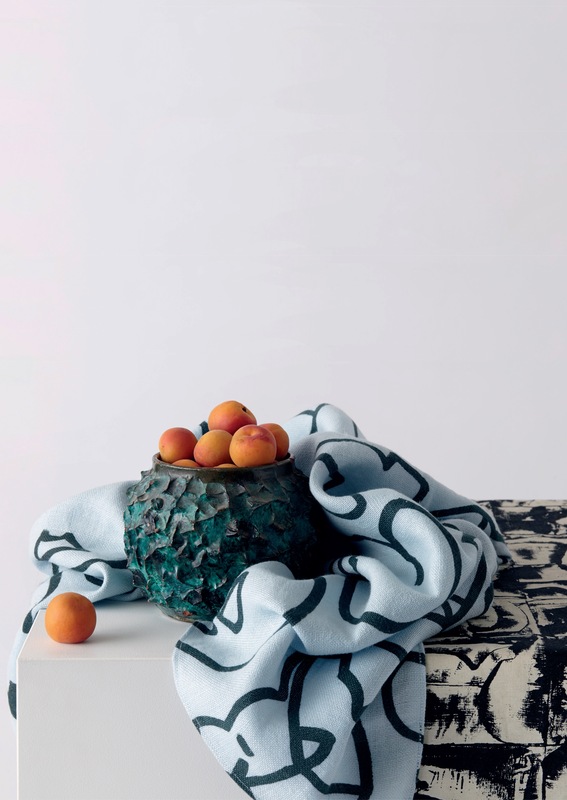 The latest collections from selected Ceramicists and Designers. Minimalist, Rustic, and Boho creatives smash expectations of what ceramics and design can achieve.